Showcasing his talent through a brand-new EP, UK DJ and producer Patrick Topping delivers two fresh tracks labelled ‘Let’s Go’ and ‘Dr Vibes’ on Chicago techno label Relief records. 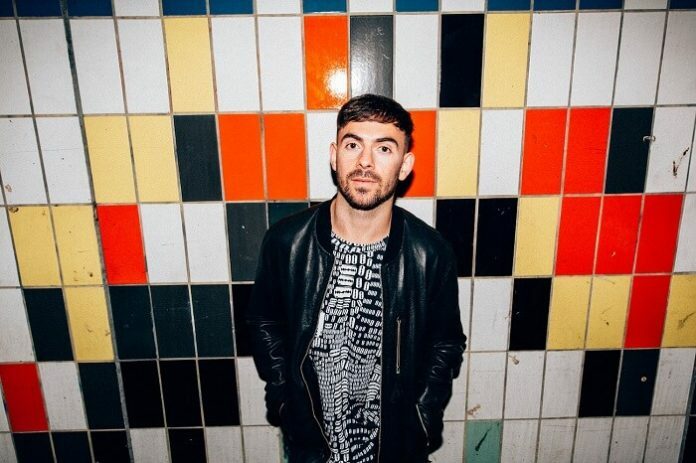 A pioneering force and regular performer at Jamie Jones‘ Paradise residency in Ibiza, Patrick Topping has garnered a reputation for dynamic mixes and highly polished production skills, with the Dr Vibes EP acting as a physical embodiment for his love of brooding build-ups and rattling percussive breakdowns. 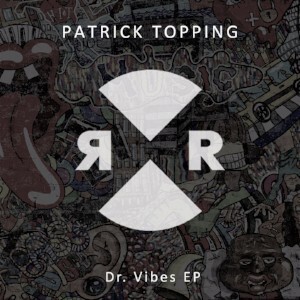 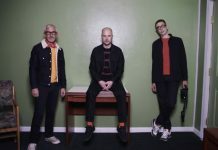 ‘Dr Vibes’ itself is a bassline-heavy production laced with interjecting vocals and a strong underpinned rhythmic beat. 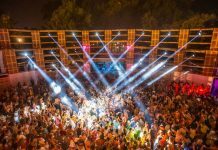 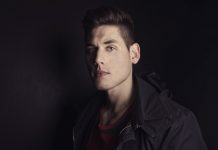 The track offers a stark contrast to ‘Let’s Go’ and displays Topping’s incredible diversity, with the latter offering a more high-tempo and energetic breakdown.